The easiest way to incorporate CBD oil into your routine is blending it into your meals with clever CBD recipes. This way you can collect all the benefits of CBD oil no matter what food you crave. It won’t make you “high” since it does not contain the psychoactive properties of THC. What CBD does is optimize cannabinoid receptors that are present in your body. Instead, you’ll get a host of benefits that come with CBD. Such as reduced anxiety, reduced nausea and pain relief. It also helps with inflammation and it’s an excellent nutritional source. This drink can be used as a low-caffeine alternative. For those who don’t like the stimulating after effects of coffee, you’d love it. The sweetened milk base simmers along with chocolate powder and CBD oil to give you a warm and frothy treat. For best results, you should use full-fat canned coconut milk for your dairy. Tea brewed with fresh mint leaves turns into something else when mixed with honey that has been infused with CBD. You can pour your drink over ice for a relaxing refresher. If guacamole is your favorite side dish, there’s something for you too. CBD oil gives guacamole a low-profile upgrade. You can also make basic homemade CBD salve using CBD oil. The salve is recommended for people who have experienced achy or stiff joints and muscles. To gauge the correct amount of CBD to be used, we’ll aim for 300mg per ounce of salve. This is a nice middle ground compared to other CBD concentrations out there. This can be adjusted as needed, depending on your requirements. A good guideline for making good salve is to maintain a four to one ratio of CBD oil and beeswax respectively, by weight. This would create a somewhat hard salve. If you want a softer salve, you can soften it slightly by adding just a tad more oil. If you chose to use a different way, you’ll have to experiment first, to make a salve with nice consistency. You can also add other oils known to possess anti-inflammatory and pain-relieving effects such as camphor oil or jojoba oil. Turmeric oil and peppermint also have a cooling effect that may help soothe sore muscle. First, you heat the wax and the alternative oils until they melt. After the wax has already melted, you can now add some hemp seed oil and gently heat the ingredients together again while stirring, until the combination comes together evenly. Now you can add CBD oil and mix again thoroughly. If you need to, slightly heat the mixture to incorporate CBD oil but try not to overheat. Once done, remove the mixture from the heat source and allow it to cool for a minute or two. As it cools, you can add optional ingredients such as peppermint oil and other essential oils to give your product a pleasant scent. Finally, pour the mixture into a storage container and allow it to cool before using it. Foods like cookies and brownies can be infused with CBD and absorbed into your stomach to produce long-term effects. These edibles can be perfect for patients with mood disorders. Their effects usually last throughout the day, compared to other narcotics that patients are advised to use for pain. When baking with CBD Oil keep the temperature below the boiling point for CBD which is 320-356 degrees (Fahrenheit). Cooking at a temperature higher than this may evaporate the CBD making your baked goods lose their potency. You should also use a varied amount of CBD oil depending on the serving sizes. More people mean a higher concentration of CBD for everyone to get a good effect from the brownies. After you have finished making the food, remember to store it in a cool dark place. Too much exposure too light will damage your edibles. CBD is fat soluble and needs fat to work. It should be used in a recipe that has a fatty ingredient like butter or oil. Mix the oil with CBD and heat it, but remember not to exceed CBD’s boiling point. You can now use the mixture to bake anything you want. The source of the CBD oil: Not all CBD products in the market are the same. Different CBD oil manufacturers have varying quality controls and standards. 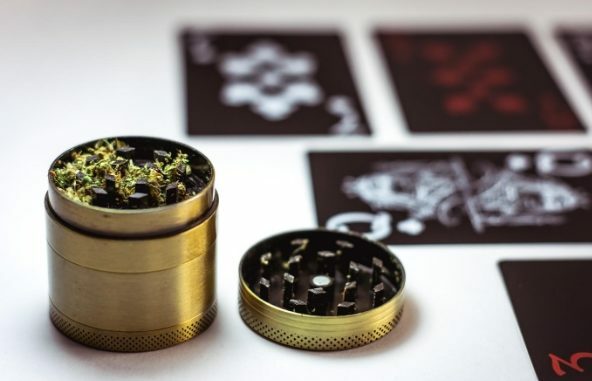 Knowing the manufacturer is not enough, you need to go an extra mile and look for information about where the hemp plants are grown and harvested. CBD oils harvested from plants that are grown in toxic environments will not be effective as compared to those grown organically and in the right conditions. You can find all your CBD needs on WoahStork by using the “Medicate” Activity Group filter: Shop for CBD products on WoahStork. Understand the extraction and processing methods: Now that you have a clear understanding of how the hemp plants are grown and nurtured, the next step is understanding the extraction and processing methods used by the manufacturer. This is the only way to know if you are consuming natural CBD oil or contaminated oil. Ideally, you should purchase the oil from companies that use natural processing methods. Be sure to check out our article on Finding The Right CBD Dosage for your medical needs. 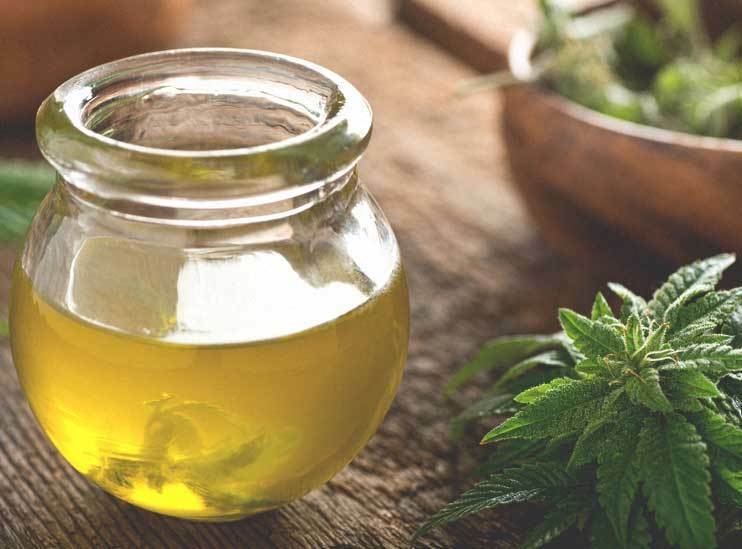 Low prices do not necessarily mean better quality: Cheap is expensive; if you want the best CBD oil in the market, the price should not be one of the primary factors that you consider. Look at the potency, value, and quality control standards of the manufacturer. It is better to spend more money on quality CBD oil than spend less on low-quality oil that is saturated with toxins. If you are new to cooking using CBD oil, it is better to start small. Use small quantities to gauge how you feel. To avoid wasting oil, start by making half batches. Using more refined oils will help get rid of the aftertaste. Remember to also cook at low temperatures to preserve the benefits of the CBD. What Temperature Should You Dab At?